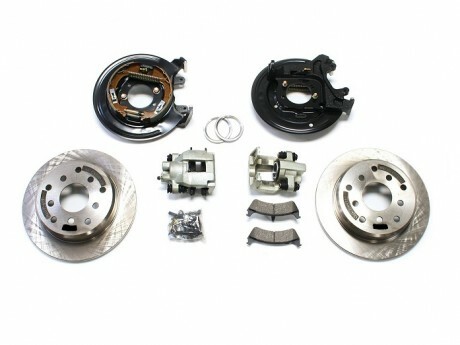 Auto Parts - Disc Brake Conversion Kit-Hi-Light International Inc.
Disck Brake Conversion kits for front and rear wheel. A quality disc brake package to the axles. 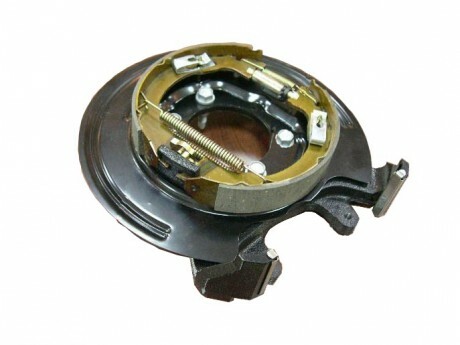 Disc Brake Conversion Kit are provided per your drawings, material specification, coating requirements...etc. 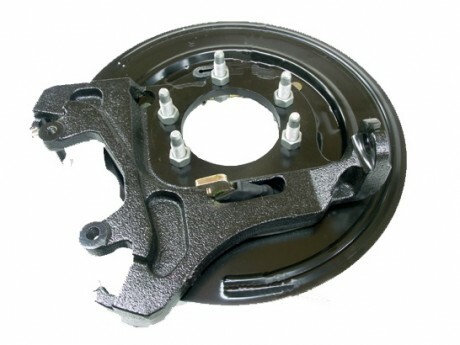 The disc brake kits are for Jeep application including caliper, spacer, brake line bracket, brake pad kit...etc.